KAMPALA – Cracks have emerged within Parliament’s Committee on Commissions, Statutory Authorities and State Enterprises after its first report on the ongoing inquiry into Bank of Uganda developed cracks even before it is tabled. 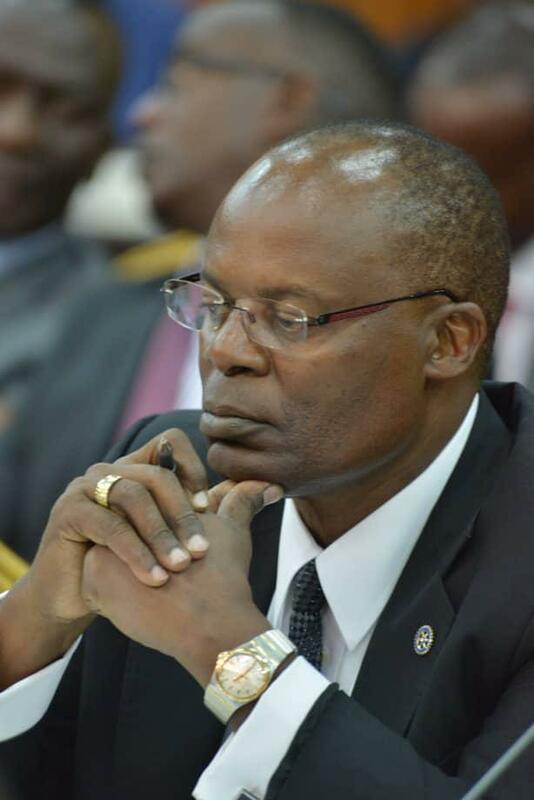 The report in question is the interim findings of an inquiry on alleged illicit accumulation by central bank deputy governor Dr Louis Kasekende and the former executive director for Supervision Justine Bagyenda whom the Committee ordered investigated in December last year. COSASE Chairperson Abdu Katuntu on December 13 last year, appointed a three-member sub-committee chaired by Bukedea Woman MP Anita Among, UPDF MP Brig Francis Takira and Kiruhura Woman MP Sheila Mwine to investigate the titles of land properties of the two officials and present a report to guide on the way forward. The appointment of the sub-committee followed documents tabled by Aruu South MP Odonga Otto, showing that Kasekende owned 72 properties in and around Kampala and dozens of land titles some in the names of his relatives and his driver. MP Otto also tabled documents showing that Dr. Kasekende had transferred 18 land titles into the names of his driver a one Musitwa and 35 land titles into names of his relatives. On the same date, Kasilo County legislator Elijah Okupa also presented documents concerning 11 properties that allegedly belong to Ms Bagyenda in addition to asking the committee to summon the Financial Intelligence Authority over the matter. Details emerging from the committee’s work indicate that Ms Among has challenged the interim report, that seeks to exonerate the two officials saying the other two members of the sub-committee did not involve her in evaluating evidence and compiling the report. 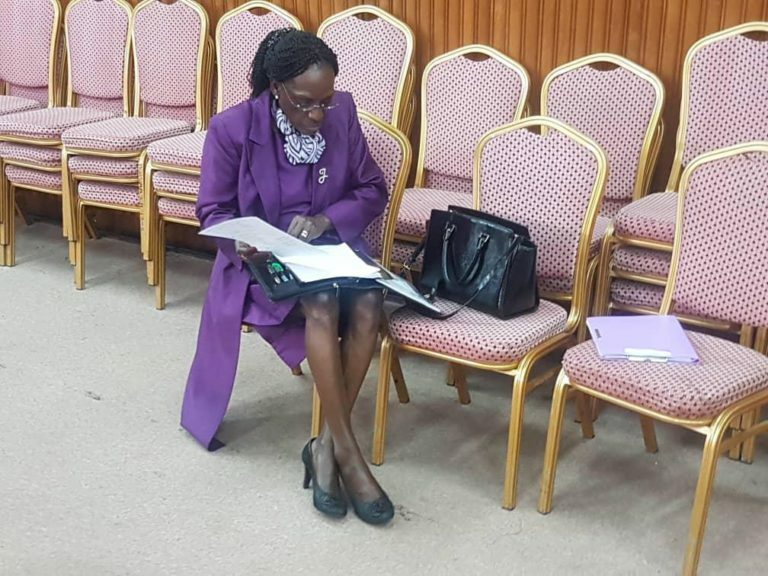 On Wednesday, Ms Among, the out-going Vice Chairperson of COSASE Now some MPs on COSASE are querying the probe of Bagyenda over her properties, saying colleagues who probed Bagyenda came from western Uganda like Bagyenda herself and therefore, they have got vested interests. They say such a report cannot be fair as Bagyenda might have comprised them. They say MP Anita who was chairing the sub-committee threw out the report by the two MPs warning that exclusion of other committee members would make the report unacceptable. It’s not clear whether Committee chairman Mr. Katuntu will order for a re-evaluation of evidence or throw out the report all together but Ms Among, has acvording to committee sources insisted she won’t allow the report in its present form.